In an essay gone viral that reminds me a lot of Peggy McIntosh’s legendary ownership statement about white privilege, Jeff Cook explains that racism was incorporated into the Wheaties he eat for breakfast every day in white suburban America. 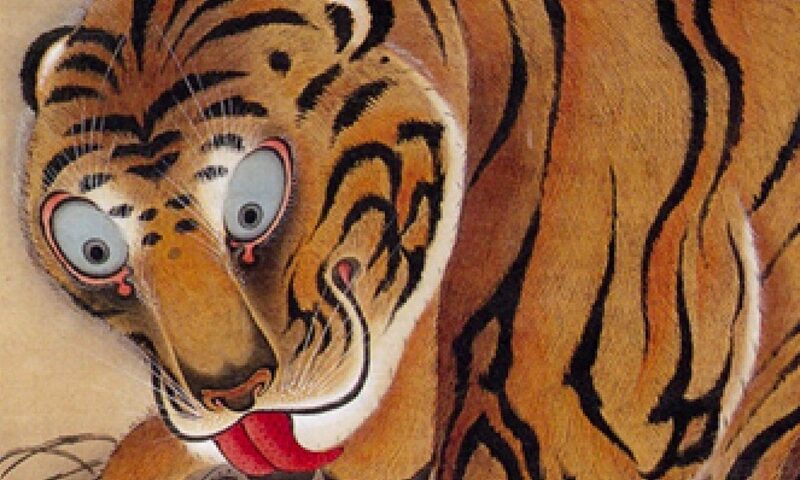 But, he says, this involuntary programming makes him not evil, but definitely ready for change. Break Free into Renewable Energy Now! 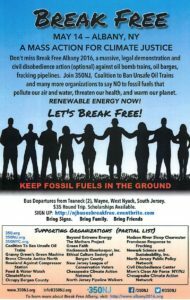 Break Free Albany 2016 on May 14 in Albany, NY is a mass demonstration for climate justice … a unified demand to keep fossil fuels in the ground and implement renewable energy now. Anyone interested in clean energy and a renewable energy future is welcome to attend. Sign up for a bus departing the New Jersey area from Teaneck, Wayne, West Nyack and South Jersey. $35 round trip if you can afford the cost and scholarships available if you can’t.